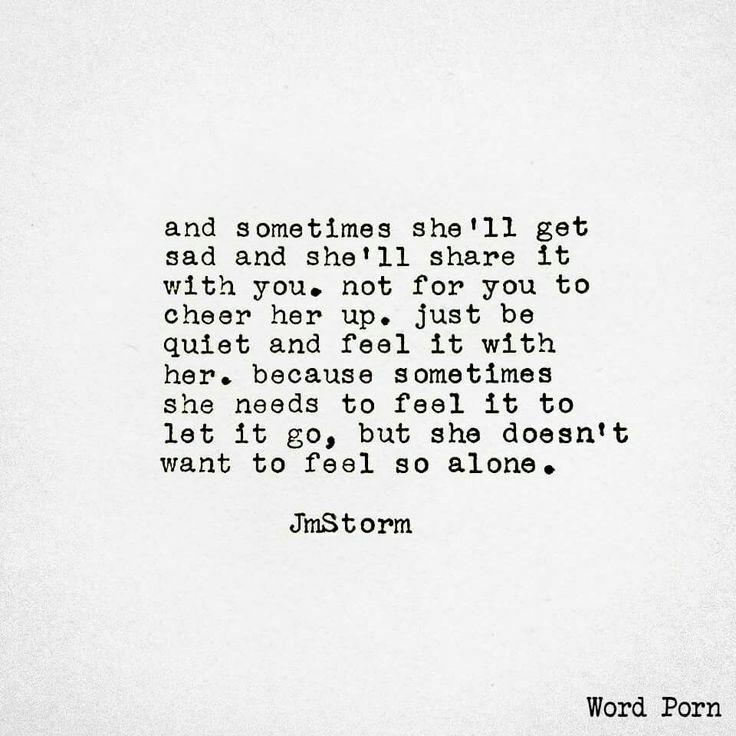 and sometimes she'll get sad and she'll share it with you. not for you to cheer up. just be quiet and feel it with her. 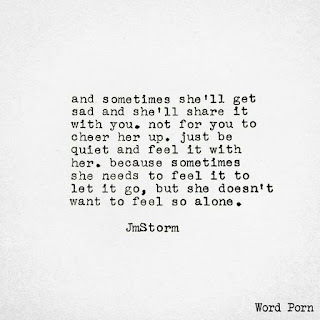 because sometimes she needs to feel it to let it go, but she doesn't want to feel so alone.